At Kingfisher, we offer a superior service to ensure that all your expectations are exceeded. 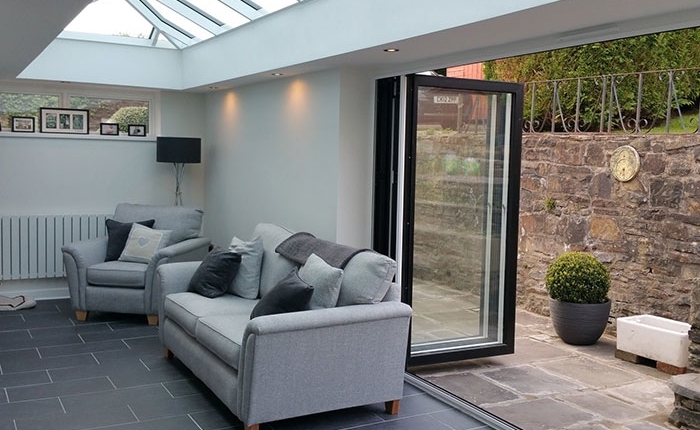 Our team of expert fitters will work on installing a stunning new conservatory for your home. 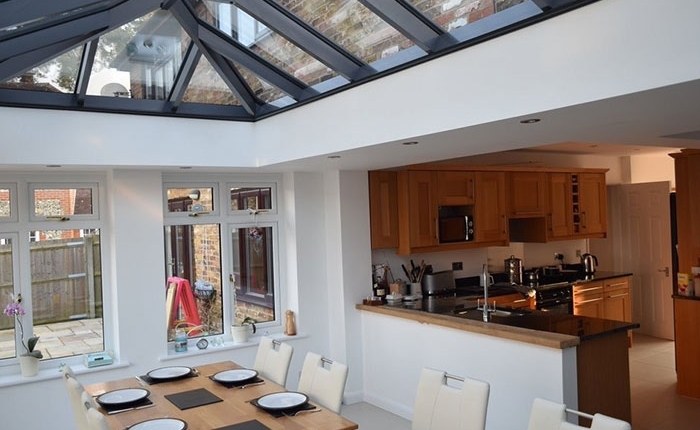 If you have an existing aluminium conservatory which is in need of repairs, we can do that too. 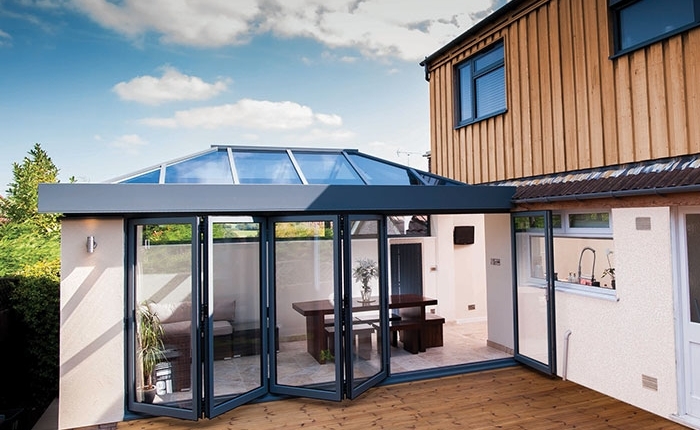 Get in touch with our team today to discuss your requirements. 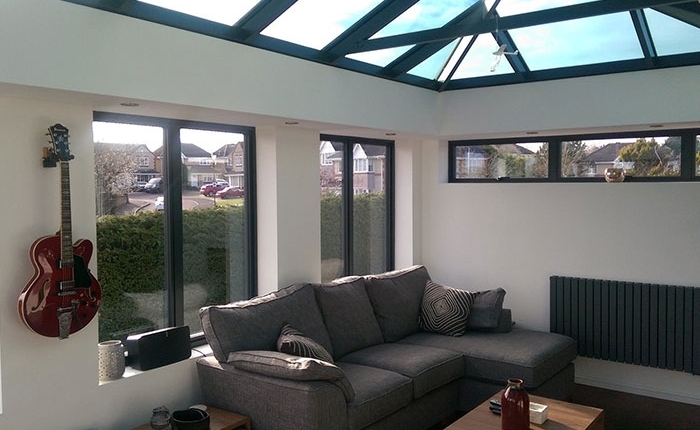 Kingfisher offers a large variety of aluminium conservatories in Marlborough. Contact our team today or visit our showroom.